Sunvox is 10 years old. That’s an impressive thing to achieve for any product, and especially in the world of apps. When Sunvox started out of course there were no ‘apps’, and instead we had software and applications which magically morphed into ‘apps’ when the iOS app store arrived. But Sunvox predates all of that. I can remember waiting for Sunvox 1.0 to arrive so that I could try it out on my PalmOS device. Probably it would have been either a Palm T3, or a Treo 650. 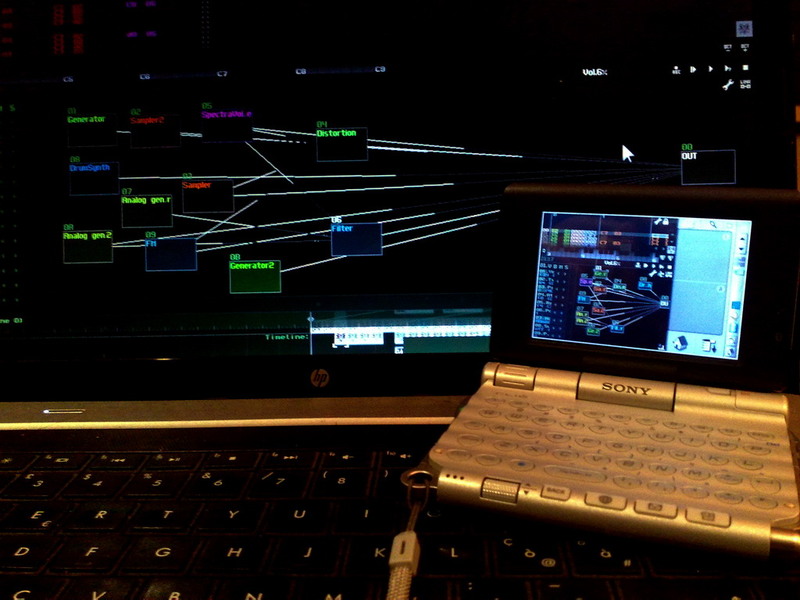 Sunvox was cross-platform from date one. You could run it on PalmOS and Windows Mobile, and Windows desktop. The PalmOS and WinMo versions still exist, although they haven’t kept pace with the core application for obvious reasons, but the app has expanded and now runs on iOS, Android, macOS, Windows, PocketCHIP and Pi. That’s pretty impressive stuff. I’m not sure that many other cross platform apps could claim quite so many. But Sunvox isn’t a simple application, it’s a complete modular music engine in one go that really does put the V into versatile. It’s a tracker and much more. To be fair, it isn’t always the easiest music making tool to get your head around, but if you take the time to get to grips with it there is a big pay off to be had. Of course, the developer, Mr NightRadio has plenty of other apps to show too. Some of them pretty experimental and all of them unique. If you want to find a full list, click here. NightRadio has also dipped his toe into the hardware pond too, with his QuantumDJ and QuantumVJ products, which are also very reasonably priced and a huge amount of fun. It’s been a pretty impressive 10 years for Sunvox, and for NightRadio per se. 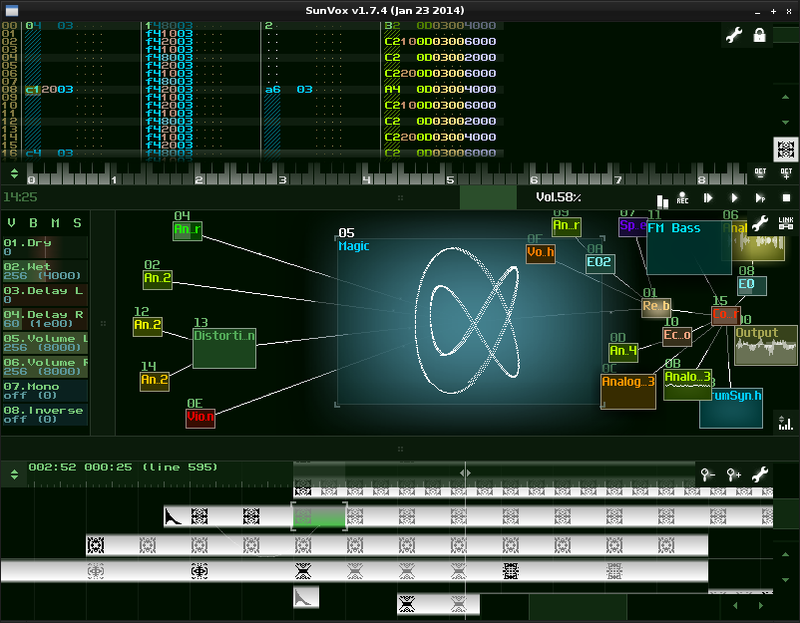 Sunvox has come a long way, and now other developers can make use of the Sunvox library in their own projects. I have to admit to being interested in seeing what this yields and where, but it’s very recent, so I’m guessing it’ll take a while to filter through. So here’s to a fantastic 10 years of Sunvox. 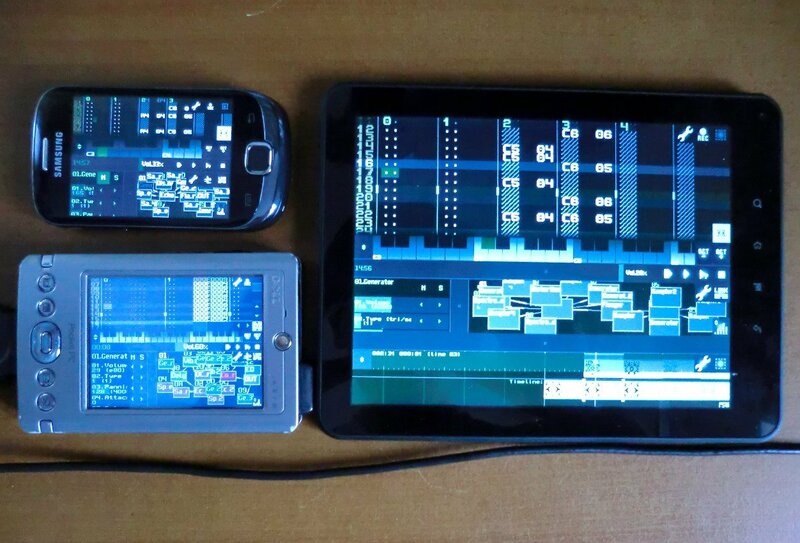 I’m looking forward to another 10 years of more Sunvox and bigger and better things. On Android, and on Windows / macOS etc.